The 1933 Plymouth PC/PD was a middle of the road answer from Walter Chrysler because with it his car company offered a 6-cylinder power when Chevy had 4-cylinders and Ford offered 8. The all new 6-cylinder engine featured innovations like insert bearings for the crank, rod, and cam bearings. 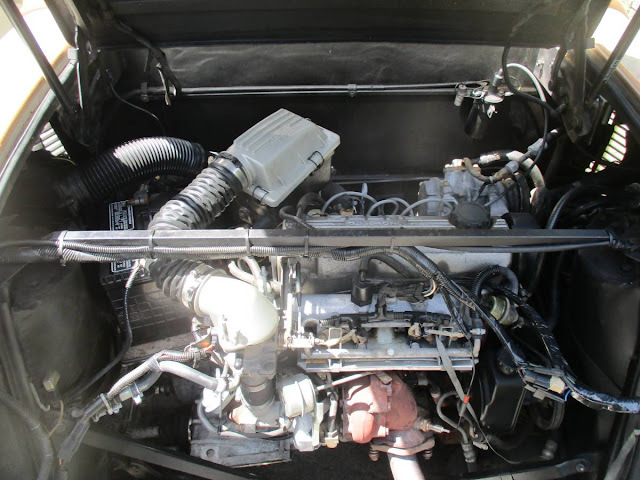 All of that history might be interesting, but it means nothing to this next car because it has ditched all of the original stuff and is now powered by Chrysler turbo-4 that sits behind the driver's seat. What?!? 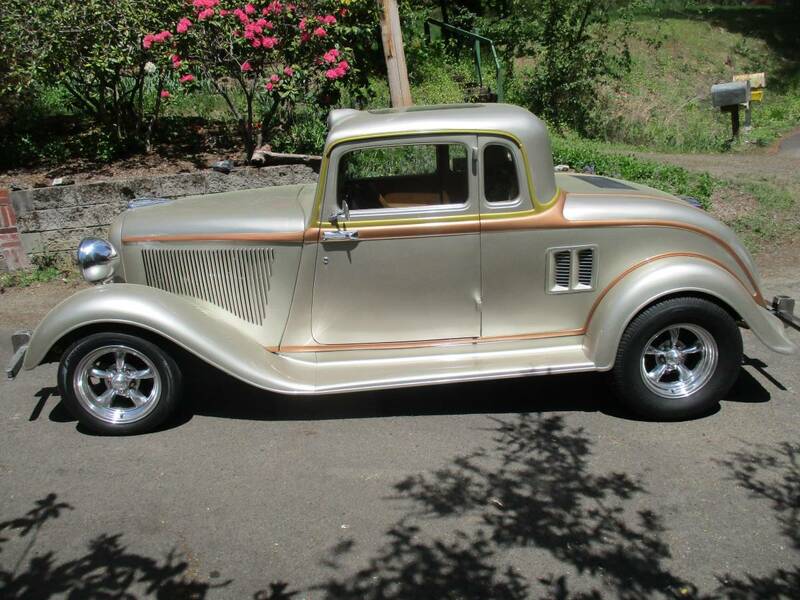 Find this 1933 Plymouth Coupe Custom offered for $17995 near Portland, OR via craigslist. Tip from Matt C.
This is a very unique car. This is a turn key car. from the New Yorker in this car. 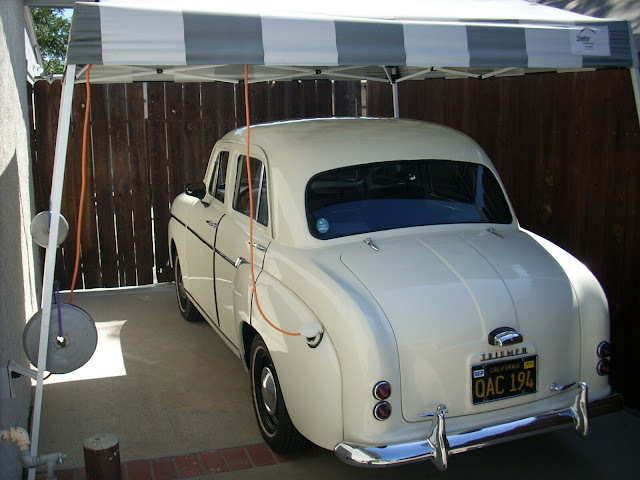 I'm asking $17,995.00 for the car. I prefer cash, but would take part trade. If you're interested, please leave your name a number and I'll call you back. E-mails without a name and a number will be deleted due to spam. Welp. Was looking pretty nice and then that interior happened. Soooo whats under the front bonnet? I am guessing a bottle of Cutty Sark, a life preserver autographed by Ricardo Montalban, some Bay Rum after shave and an extra pair of Sperry Top Siders. When it comes time to restore the interior, would you have to call a kitchen and bath contractor to tackle the job? Was thinking that interior shot was from the car that engine USED to be in, but then realized that's not the case. Regarding the interior, I quote Santa Clarita Diet Netflix show. "How Much Vomit?" 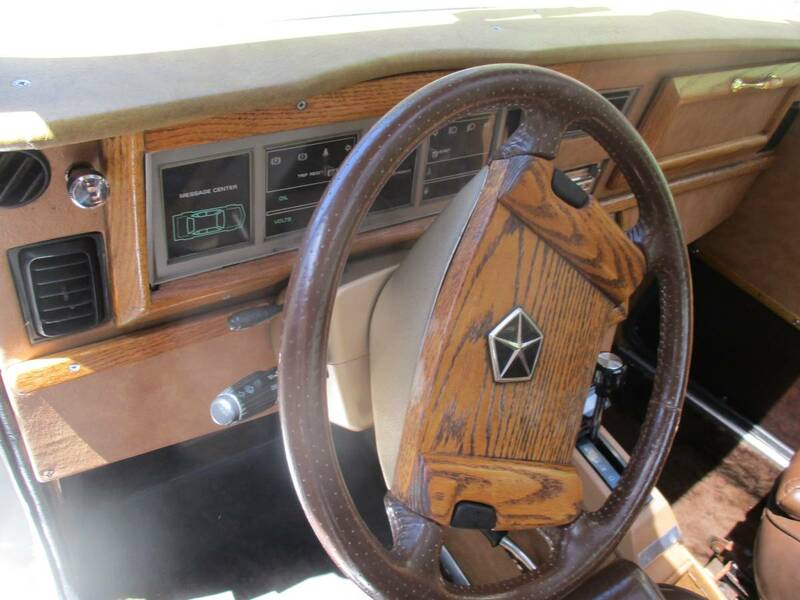 That interior is about what I would expect from someone who touts a LeBaron/Volare front end as an asset. The Volare front end is a fairly easily transplanted independent front suspension as everything bolts to the K-member. And there are some pretty good big brake conversions you can put together with junkyard parts. Used to be a pretty common street rod swap. The geometry leaves a bit to be desired, though.